BELLEFONTE — The Centre County Commissioners agreed to support four separate projects in local parks and green spaces as the project coordinators asked for grant funding at the April 2 board meeting. Spring Creek Park in College Township and East Fairmount Park in State College are looking for a facelift, as Rothrock State Forest is looking to improve its trail system and Clearwater Conservancy looks to improve a green space along Slab Cabin Run, all through the support of grants. CC is looking at a Department of Conservation and Natural Resources Community Conservation Partnership Program grant to develop the master plan for the park and then leverage more grant funding to put the plan in action. State College Borough’s East Fairmount Park is also in need of an upgrade and CC is looking at the same type of grant from DCNR to make that happen. The park is currently an open space with a basketball court without hoops and a baseball backstop with no diamond, as well as some old playground equipment. The borough is looking at an estimated $114,000 from DCNR for the project with a $114,000 match from the borough. In July the Pennsylvania Department of Forestry, along with the Friends of Rothrock State Forest, introduced a five- to ten-year plan to improve the heavily used trails in the park. Now the two groups are looking for county support as they apply for a grant to fund the first phase of the project. That will focus on the trail system of the Musser Gap area, adding about 7.5 miles of trails to the area while decommissioning 4.8 miles of trail. Eventually, the plan looks to add a total of 60 miles of trail to the forest. 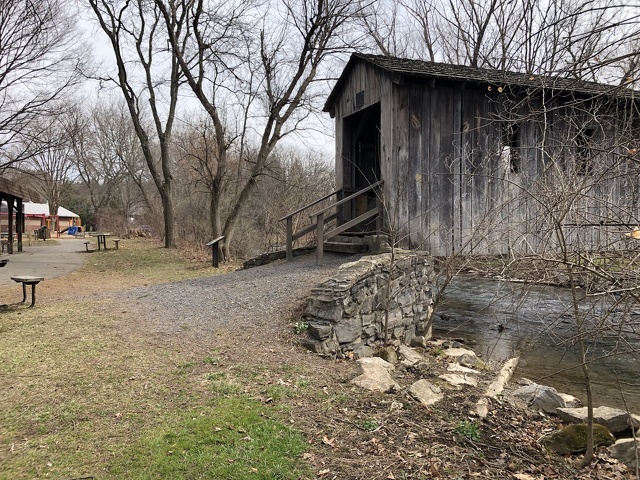 The Centre County commissioners agreed to offer their support for a similar DCNR Community Conservation Partnership Program Grant for this project.